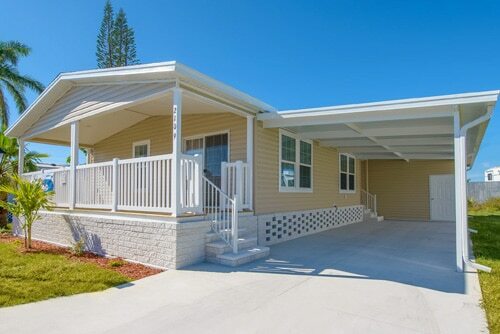 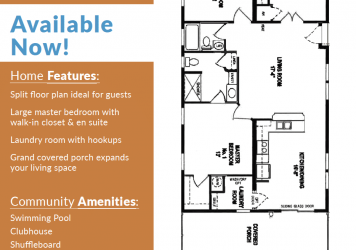 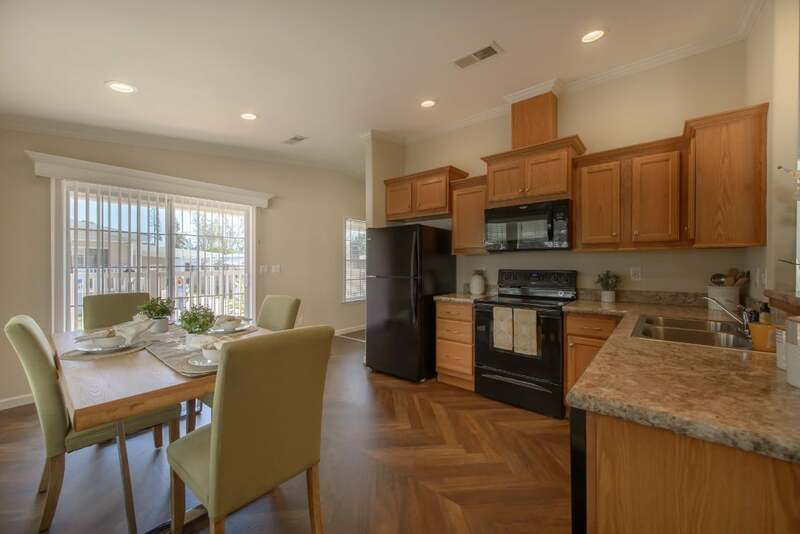 Enjoy the open floor plan of this spacious 3 bedroom, 2 bathroom house with plenty of room for entertaining. 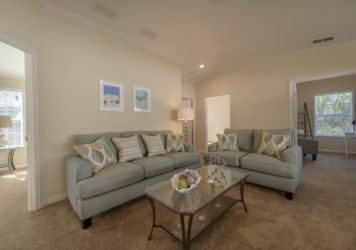 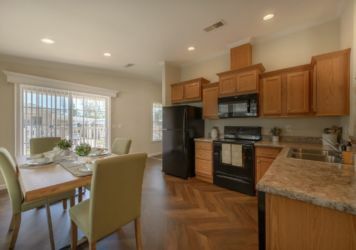 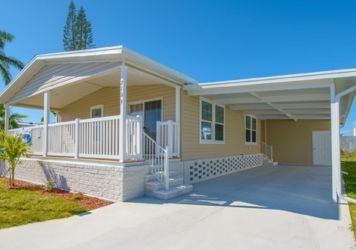 The living room flows into a large kitchen and dining area featuring brand new energy efficient appliances and access to the large covered porch. 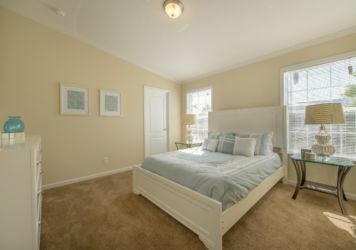 Relax in the large master bedroom which includes a walk-in closet and elegant en-suite. 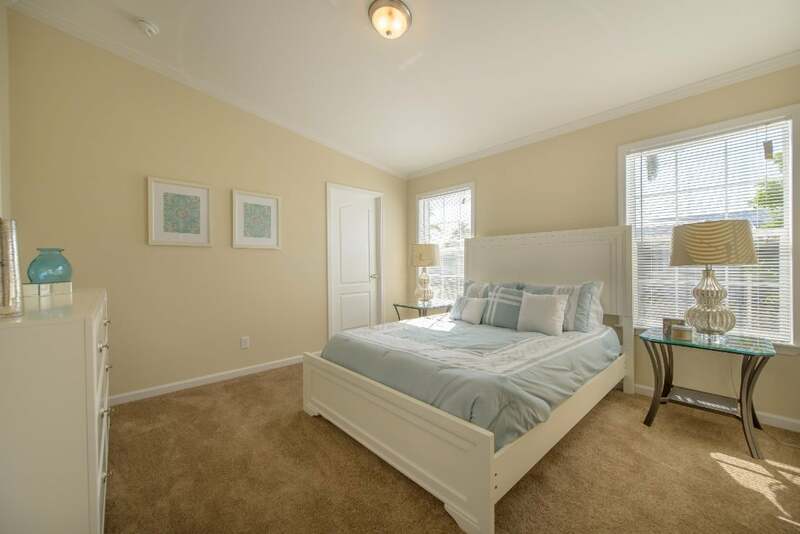 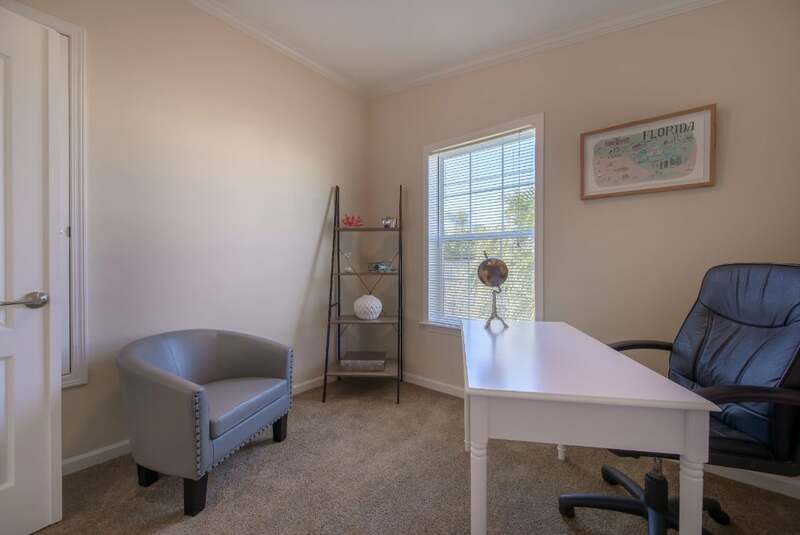 The additional bedrooms feature plenty of space for visiting guests or even office space. 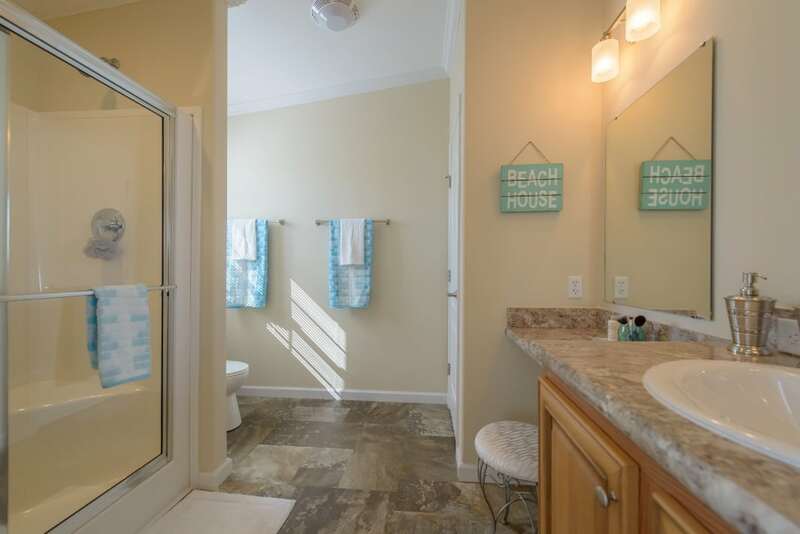 The main bathroom has a full tub/shower combination and a contemporary feel. 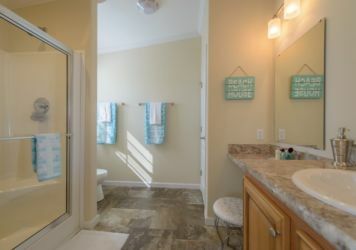 A dedicated laundry room, with access to the kitchen, is a fantastic bonus to have. 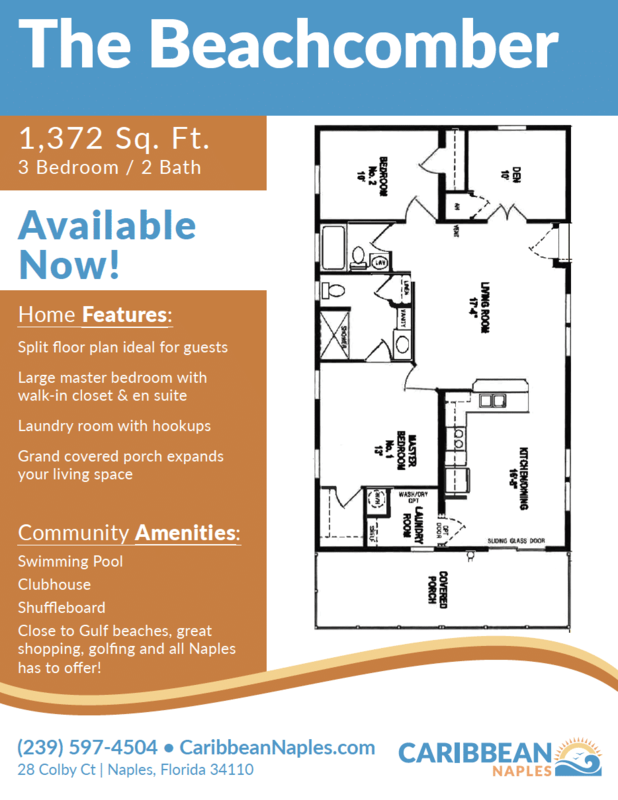 Live the dream of owning a home in Naples, Florida!